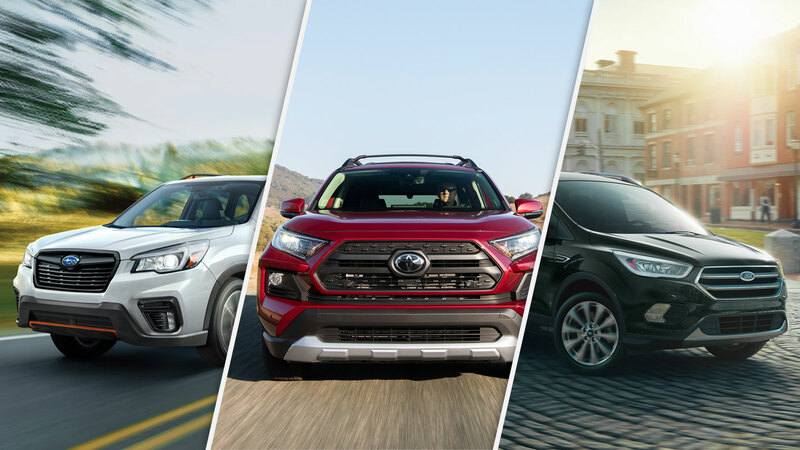 With that in mind, if you’re in the process of shopping for your next vehicle and are leaning towards an SUV or a crossover, here is our top 15, in alphabetical order. This large 3-row truck might be old but there are bargains out there and it’s still relevant overall. 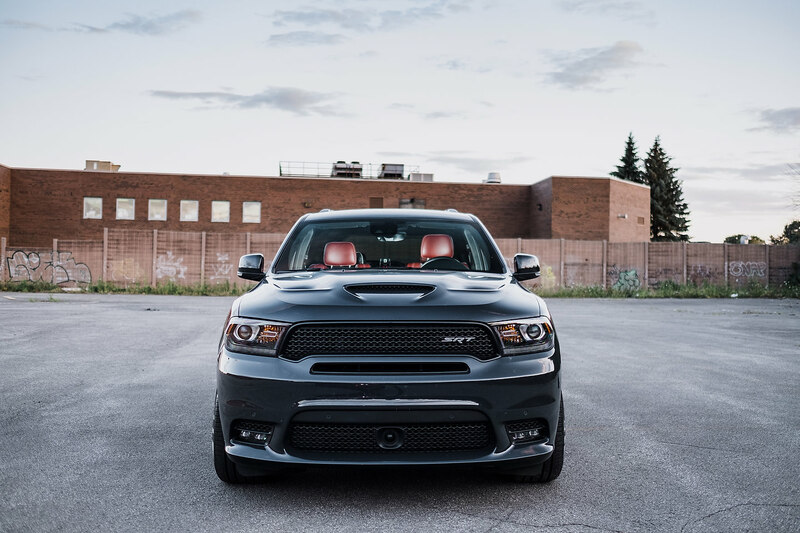 Read more on the Dodge Durango. 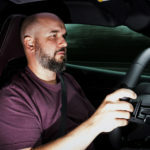 This is a compact, decent driving candidate that can be very affordable. 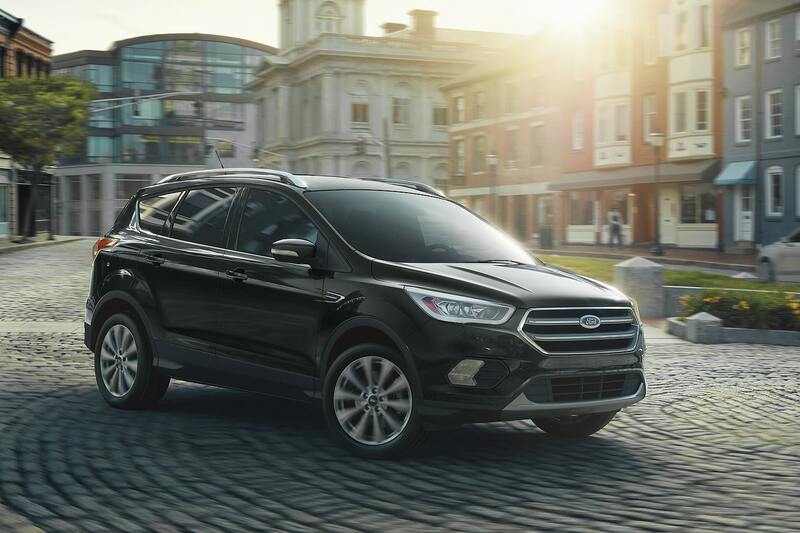 Read more on the Ford Escape. It might be losing ground reliability-wise but it remains an excellent compact choice. 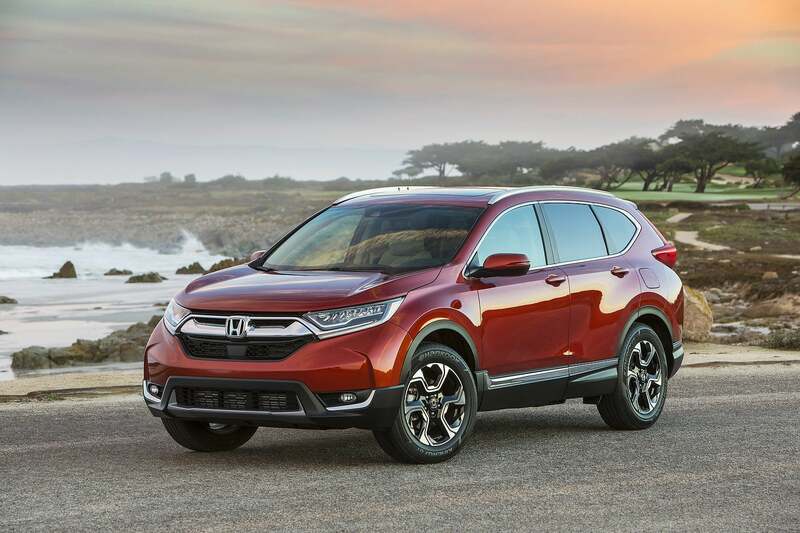 Read more on the Honda CR-V. The roomiest small SUV. Perfect for just about everything when compact outer dimensions are a must. 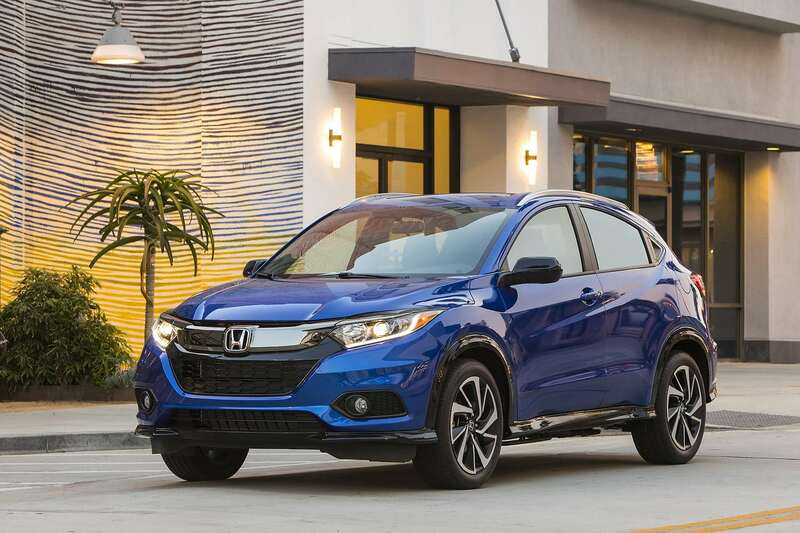 Read more on the Honda HR-V. This is the sub-compact CUV of the moment. 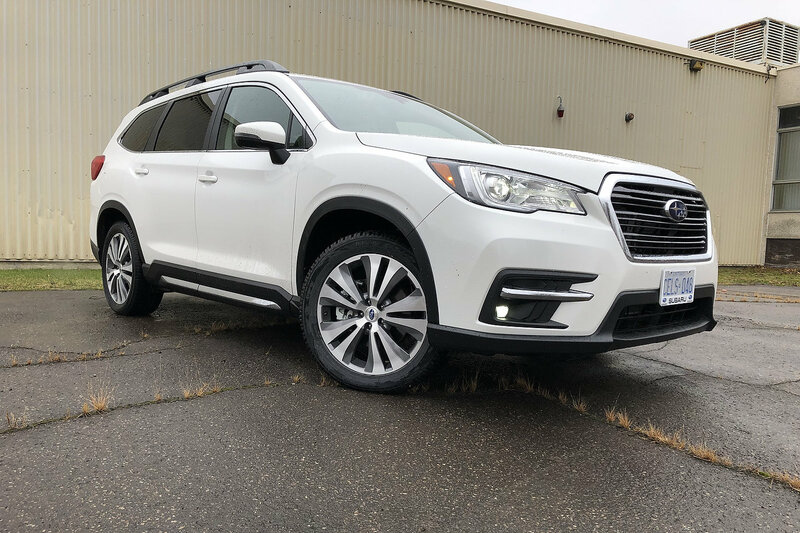 Quirky, fun and available with AWD. 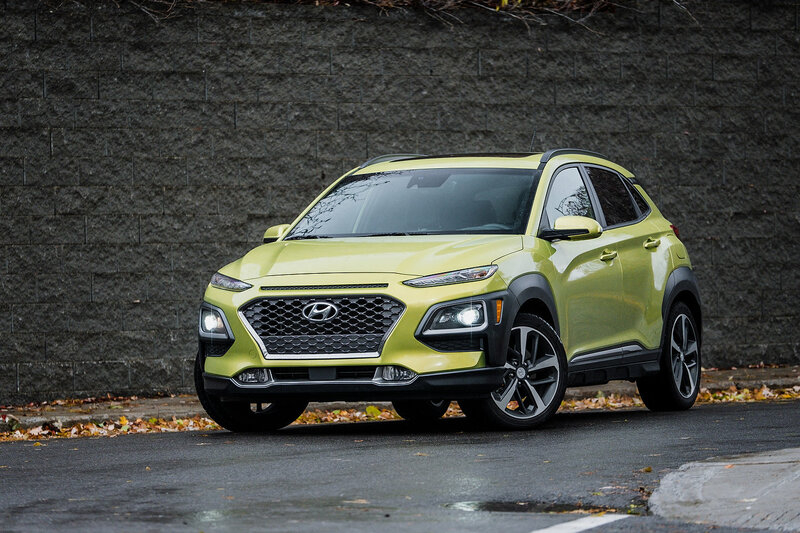 Read more on the Hyundai Kona. There are few more handsome and pleasing compact SUVs on the road today. 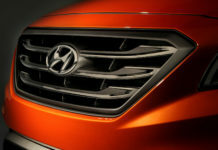 Read more on the Mazda CX-5. 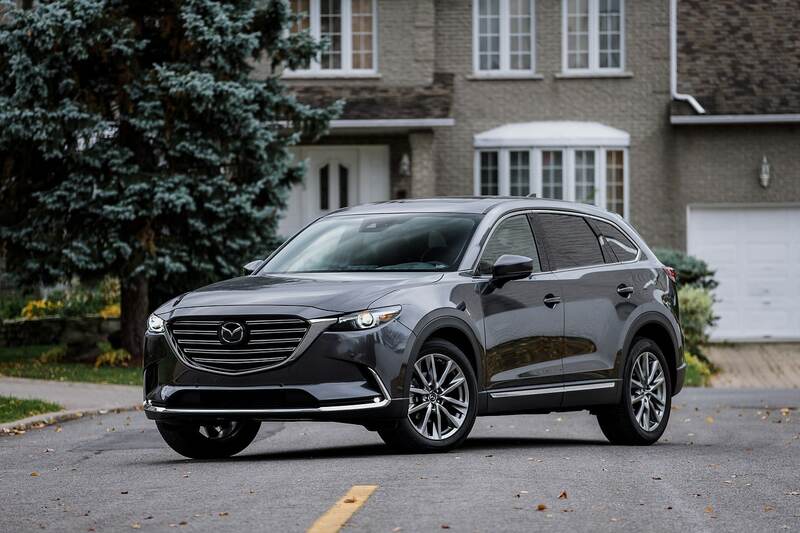 Stylish, luxurious almost and good to drive, the 3-row CX-9 can be very affordable. 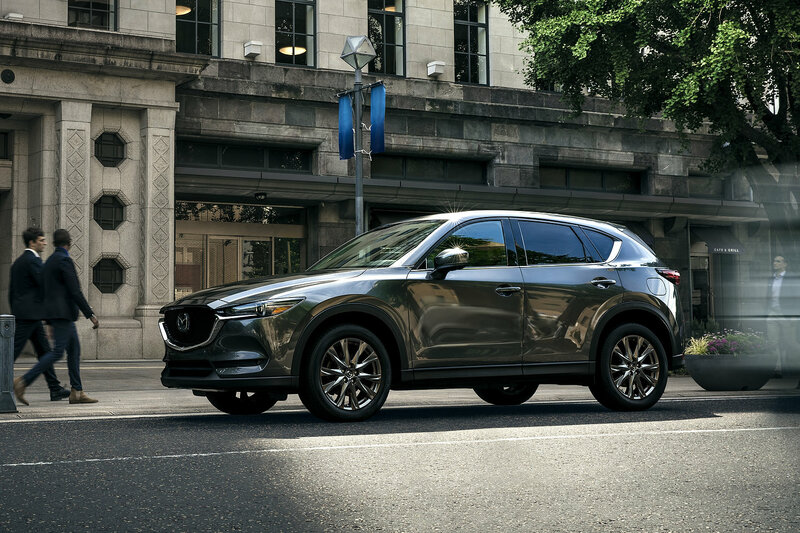 Read more on the Mazda CX-9. A very cool entry in the subcompact segment. Fun to drive and more than capable for the daily grind. 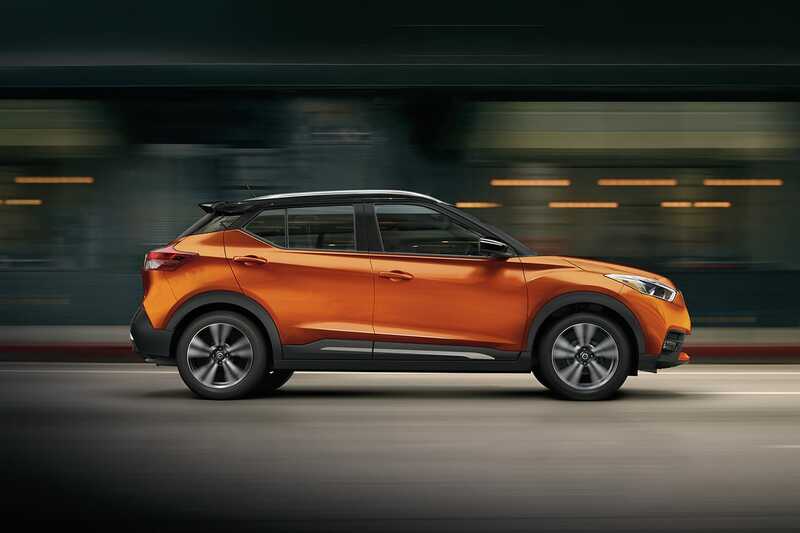 Read more on the Nissan Kicks. 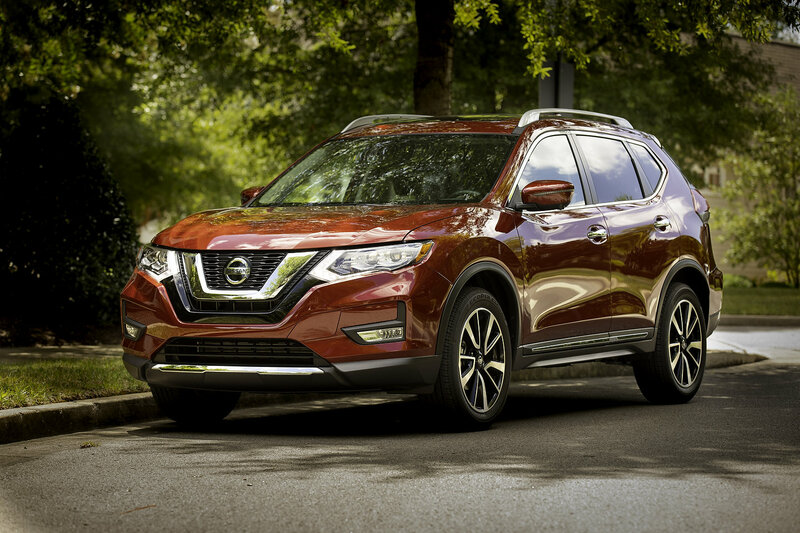 Read more on the Nissan Rogue. 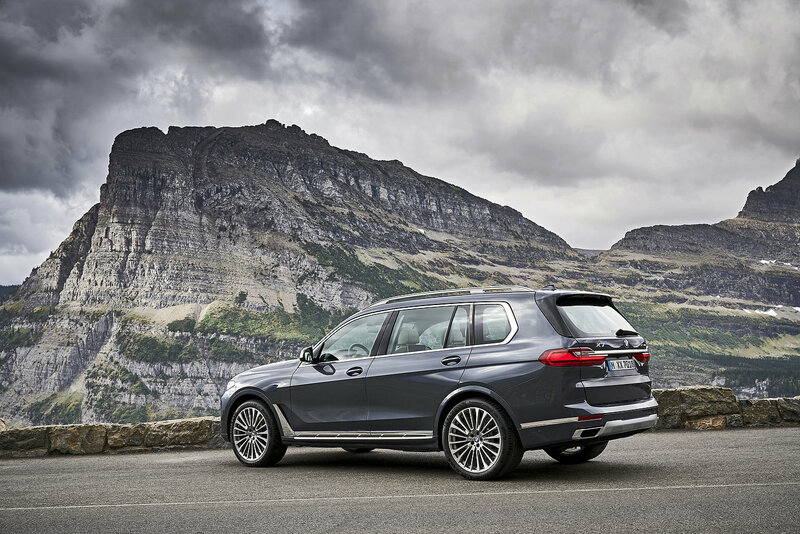 Our favorite 3-row SUV. Spacious, capable and we love the new 2.4T! 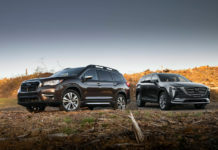 Read more on the Subaru Ascent. Mature and brilliant is not conservative yet capable compact offering. You’ll not want for more. 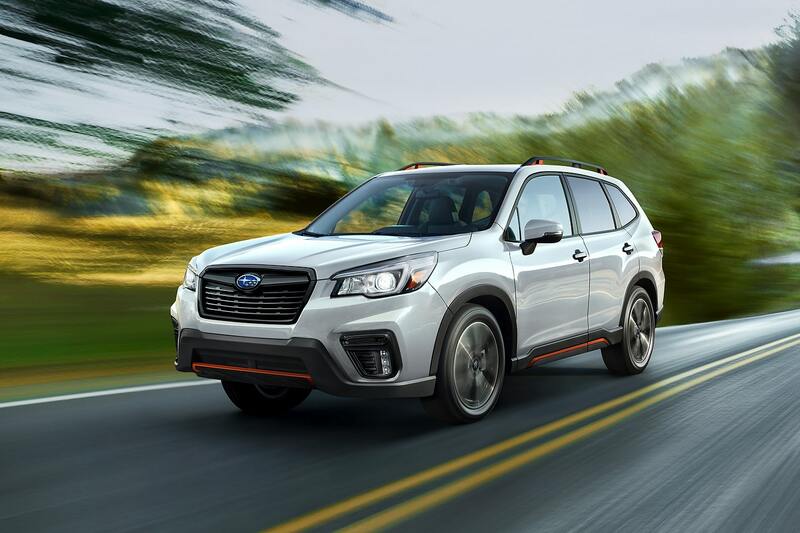 Read more on the Subaru Forester. A staple in the 3-row segment. Reliable, capable and life-long partner. 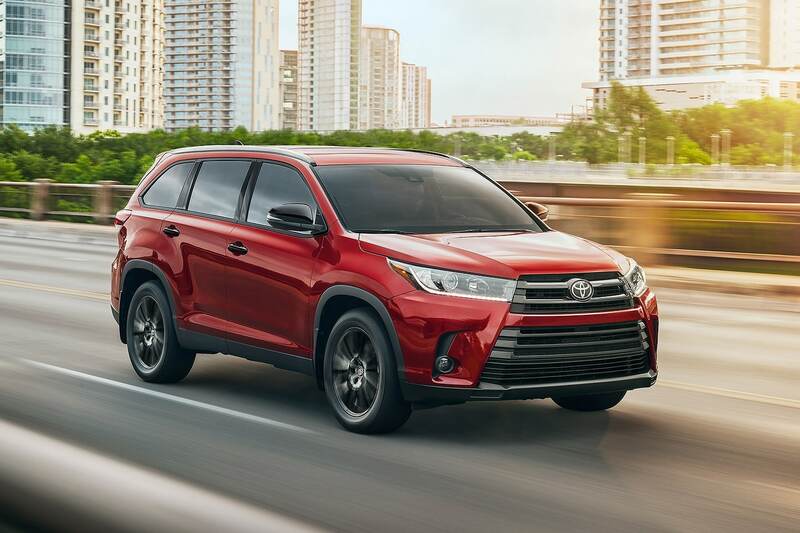 Read more on the Toyota Highlander. 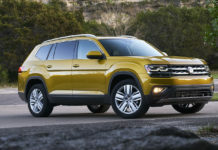 One of the most compelling compact crossovers in 2019. 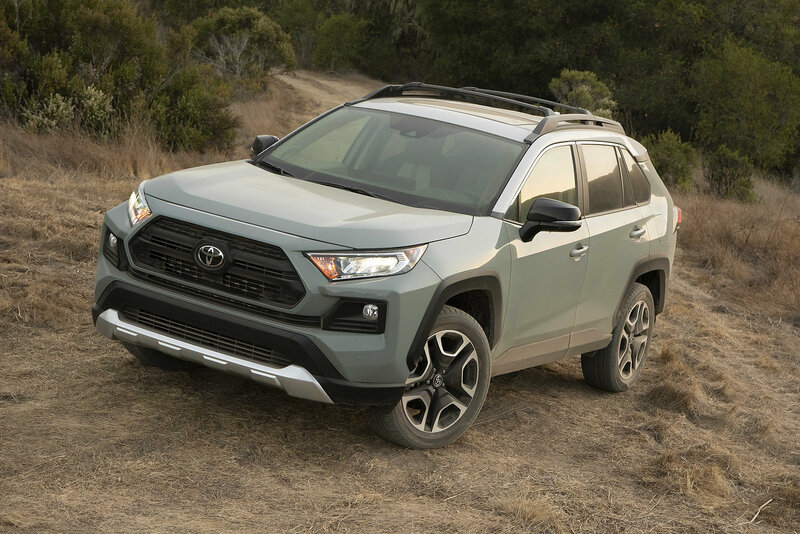 Toyota’s done a great job reinventing the RAV4. Read more on the Toyota RAV4. 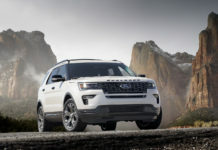 Roomy, comfortable and handsome 3-row SUV. Its pricing is the biggest obstacle. 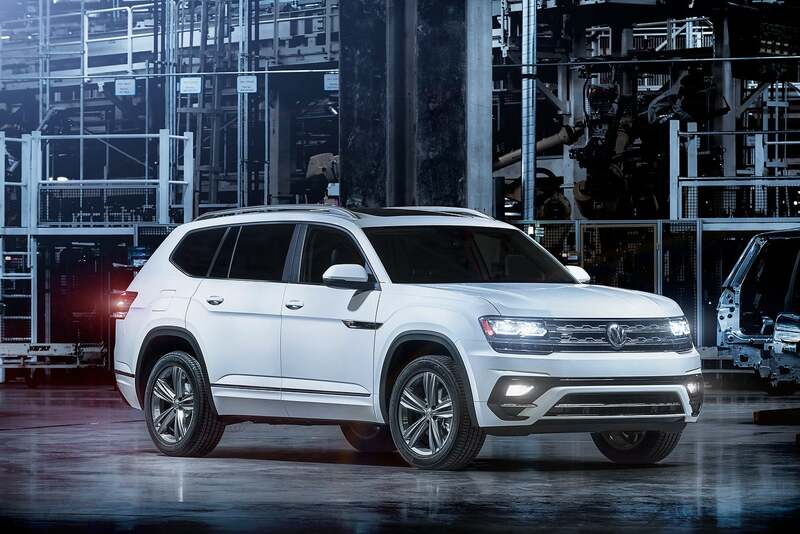 Read more on the Volkswagen Atlas. With a rare available 3rd row (Rogue also), it’s become more family-friendly than ever. 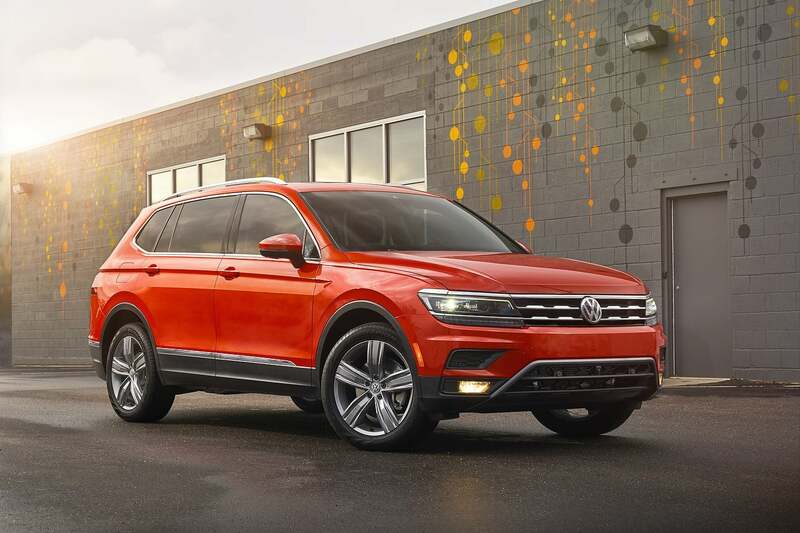 Read more on the Volkswagen Tiguan.